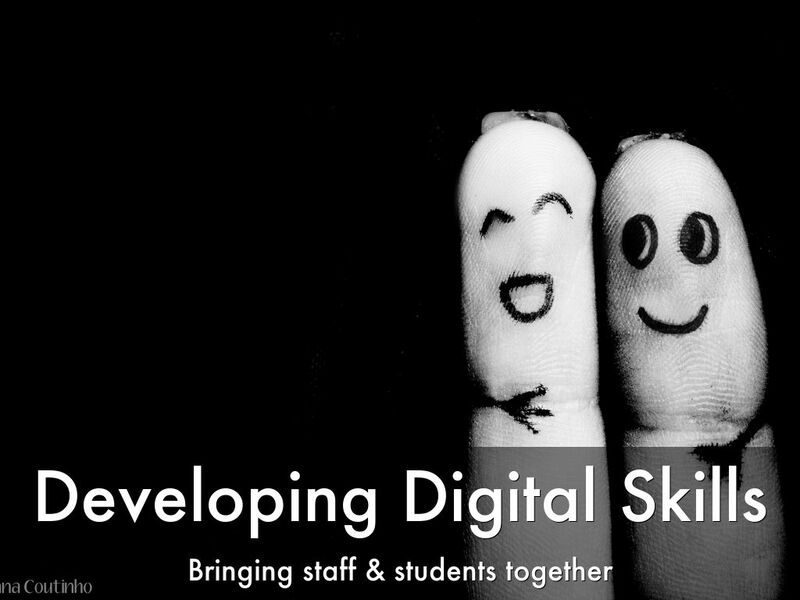 The British Council have invited me to talk about how we use students as partners to develop digital skills. 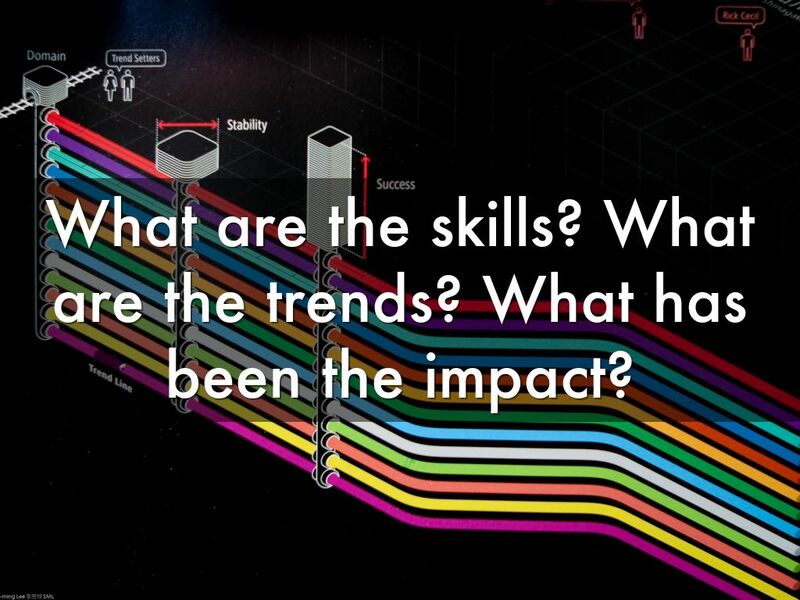 What are the skills? What are the trends? What has been the impact? 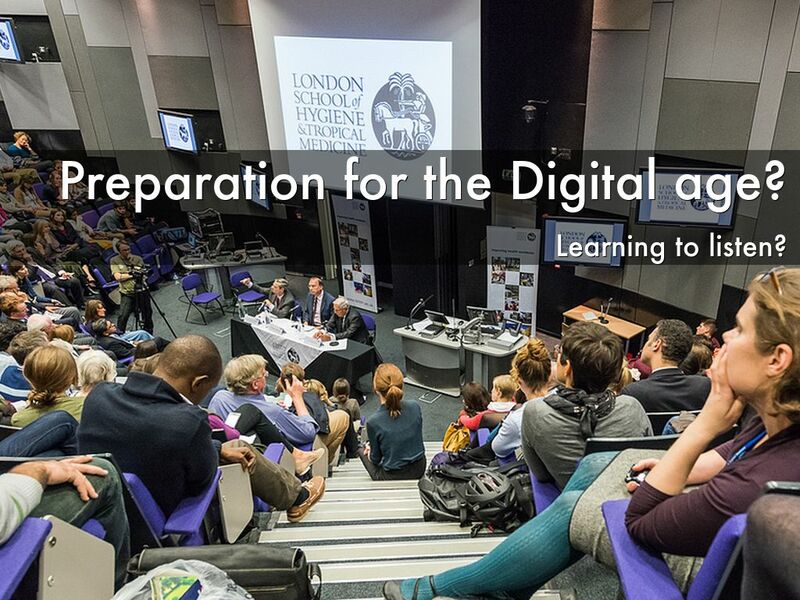 Preparation for the Digital age? Traditional views of education. 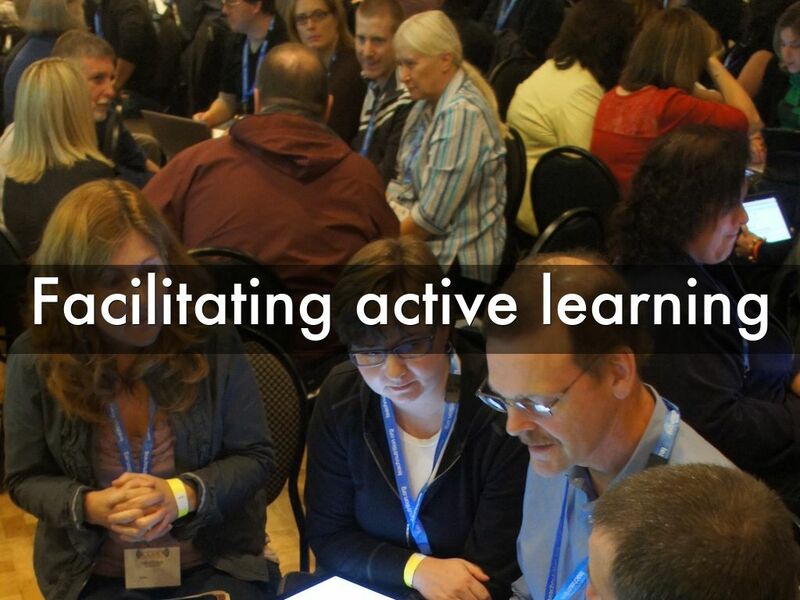 Certainly not active learners. This represents the connectedness of the societies in which we live - virtual connections. Skills in knowing how to do this effectively are very important - saving time, money and resources. 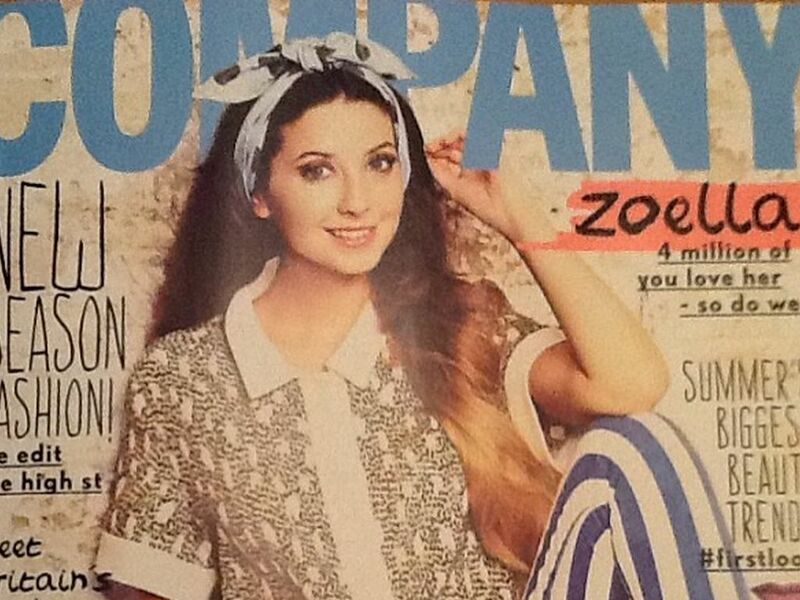 Zoella is an internet sensation and has developed the digital literacies skills to be relevant in the digital age. 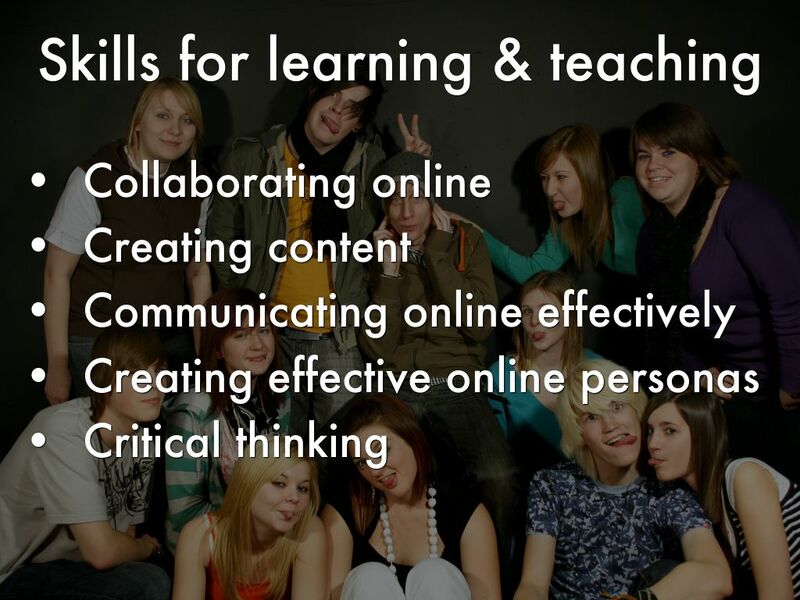 These are the skills that we should be focussing on - alongside the existing curriculum. This was the first time that a 'virtual' celebrity had crossed over into the real world. 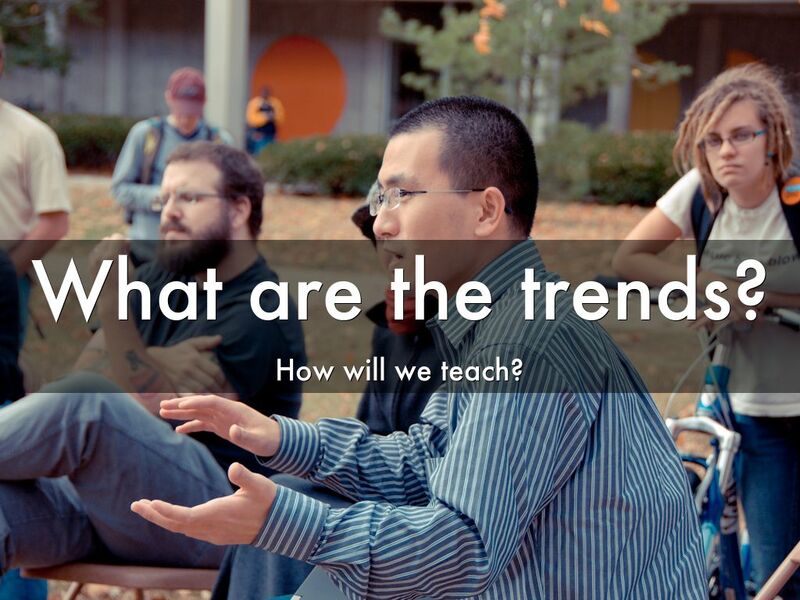 Trends change all the time - but they can impact on how we teach. Using the free tools that are around us is inevitable and something that we should be embracing in order to support student skills development as they leave academia to enter organisations and industries that will thrive as students come to them with new ideas and skills. 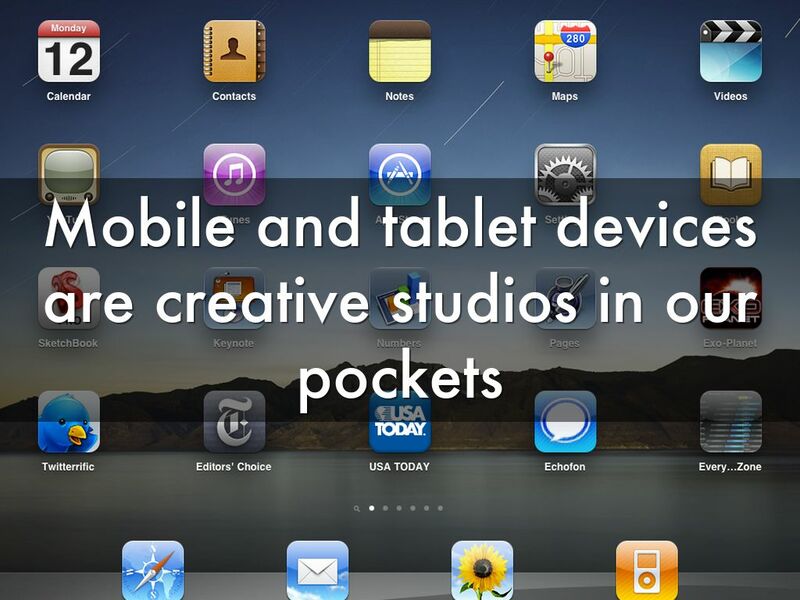 Mobile devices are smarter than ever and remain more popular and cheaper than computers - yet they are computers in their own right. 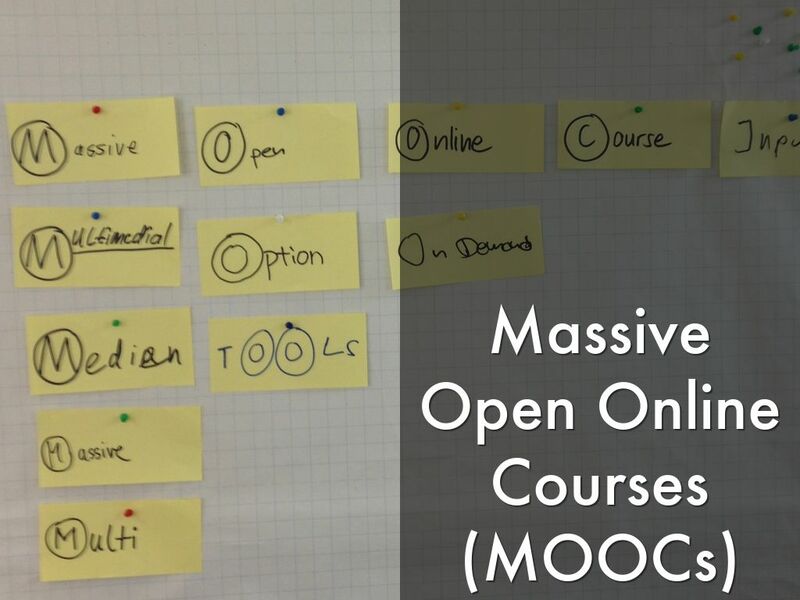 Instead on focussing on supplying students with tools (labs for computers etc) these tools can be used within institutions. BYOD (Bring Your Own Device) policies are in operation in many institutions - provided the infrastructure can support them they can be utilised. 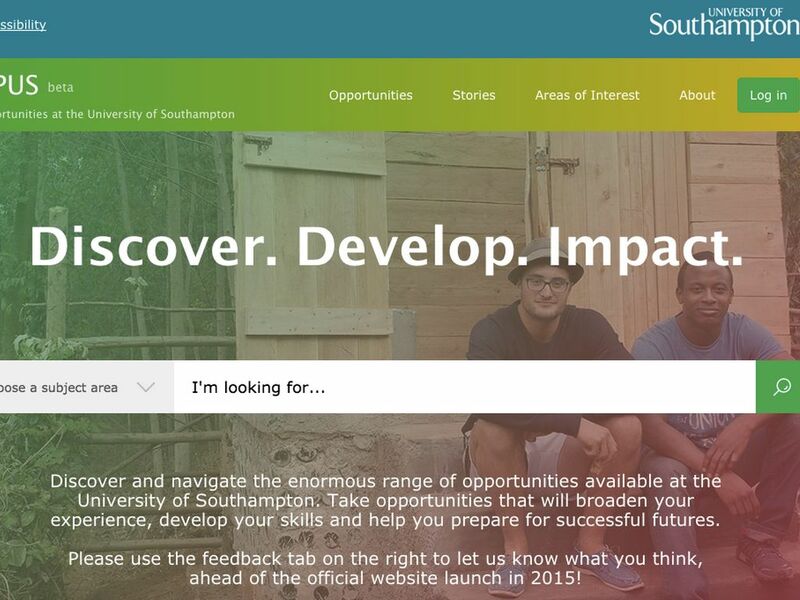 Part of the Southampton Opportunity programme of activity. 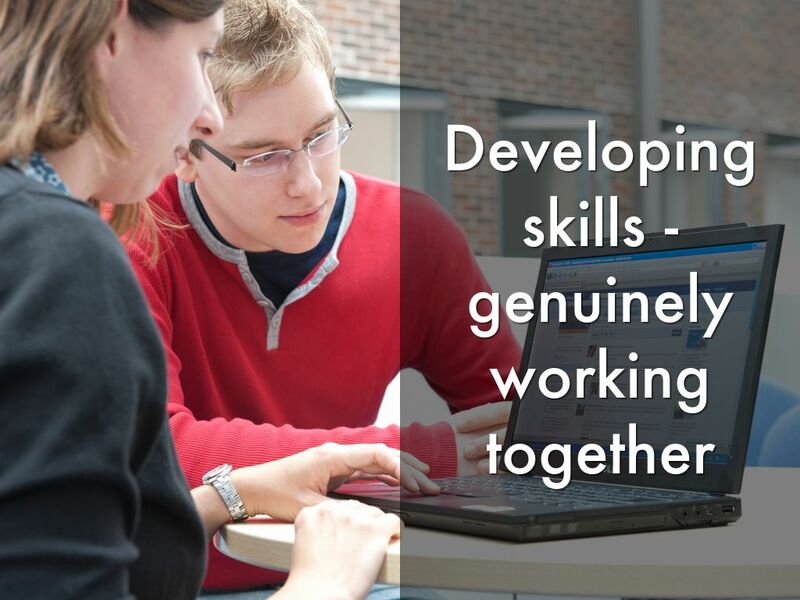 iChamps form part of a group of students supporting the development of skills and ideas within the University community. 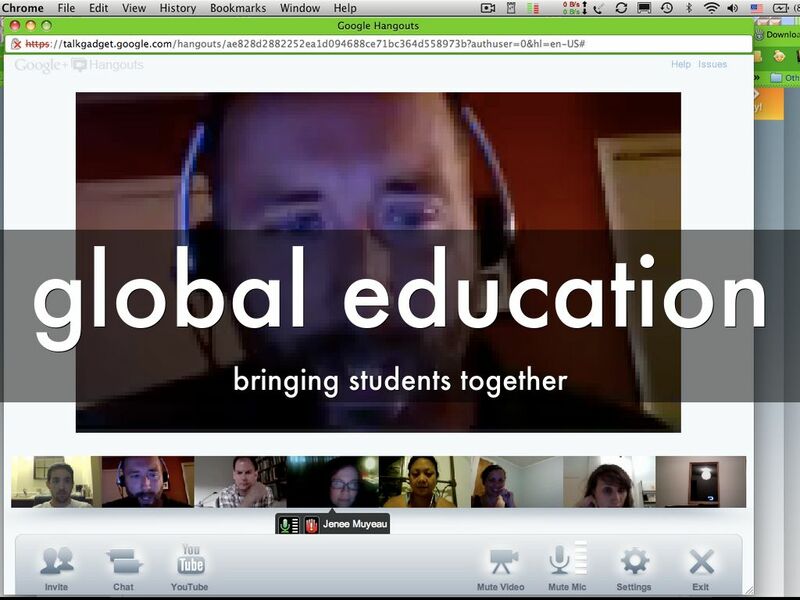 This model of students as partners has been extended now to OPUS, Feedback & Sustainablity Champions. 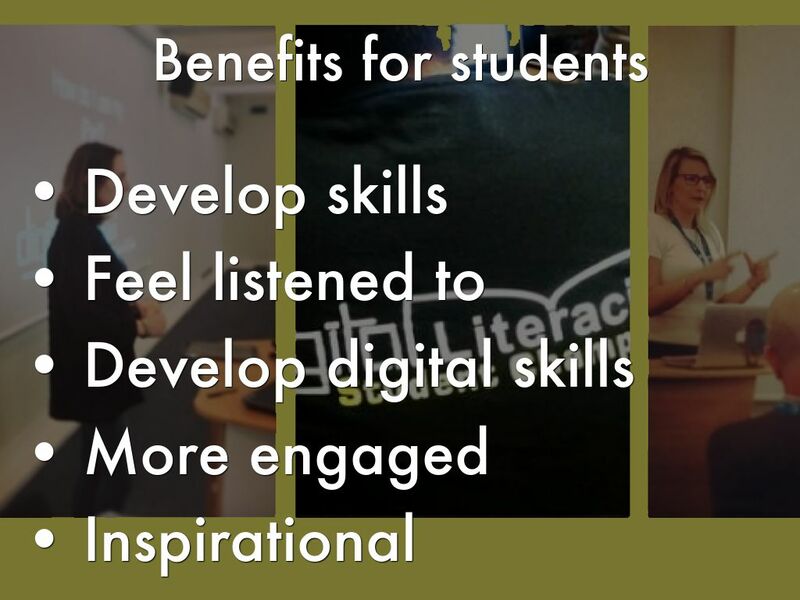 All the digital support sessions where students work alongside me to develop their digital skills are open to all Champions. 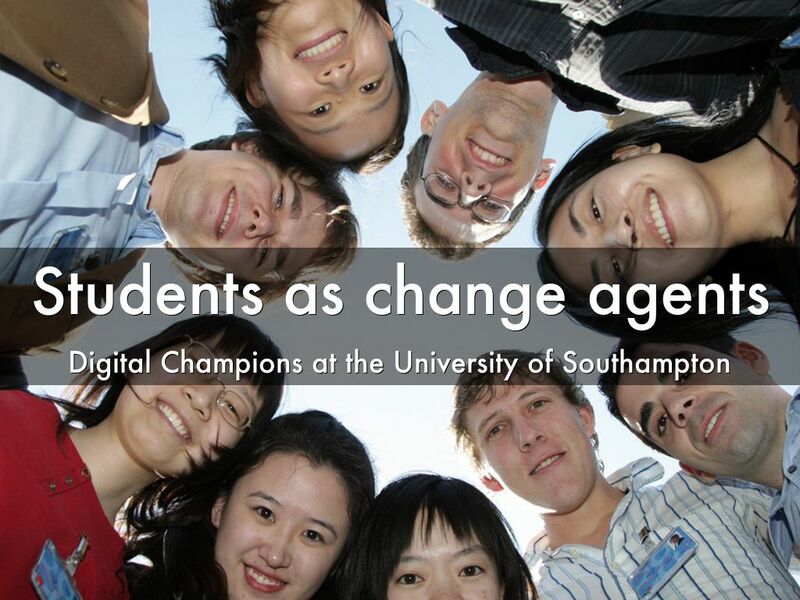 This was a conference run with the HEA on Bring Your Own Device at Southampton in March. Rebekah is an iChamp for Politics and she has been given an iPad to support her work. Here she is talking about how she has been working and what she has been using her iPad for. 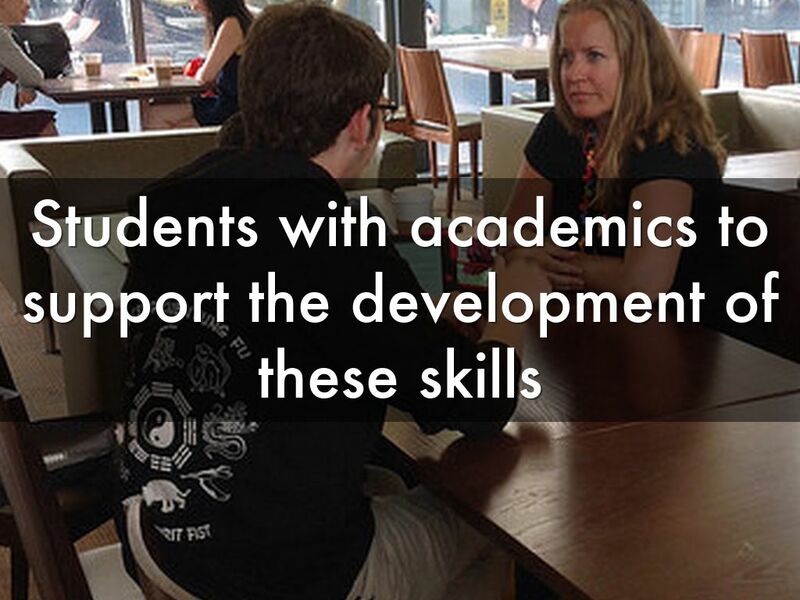 Students are not to be working on projects as assistants or teaching admin staff, but they work on projects with academics. Oli (shown here talking to Kath Woods-Townsend from the Life Lab in Medicine) was discussing how some apps he has been looking at might be useful in making the Life Lab workshops more interactive. he then wrote some reviews and published them onto the iChamps website. A sense of community develops when staff feel valued and supported. The alliance that has developed provides a much needed balance between required activity and enhancing students experience. 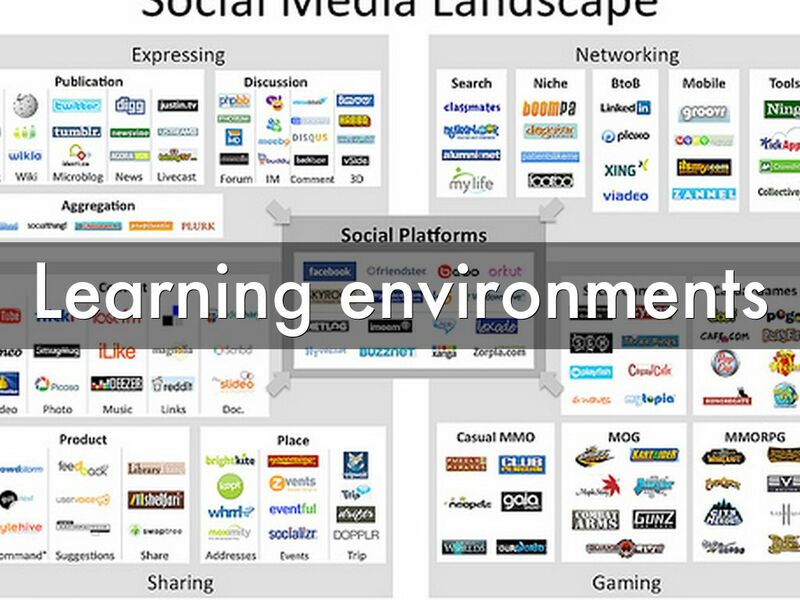 On top of this, they have developed and managed their online profiles. 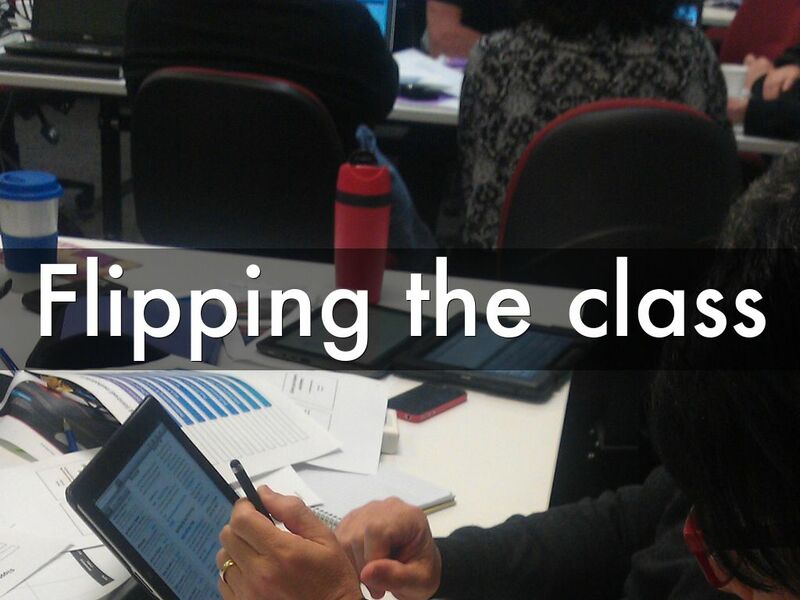 All the iChamps are in the process of gathering the evidence of their activities in a ePortfolio. The Education Enhancement Fund have provided 8 iPads for the students to use to show staff their ideas and to demonstrate apps etc. 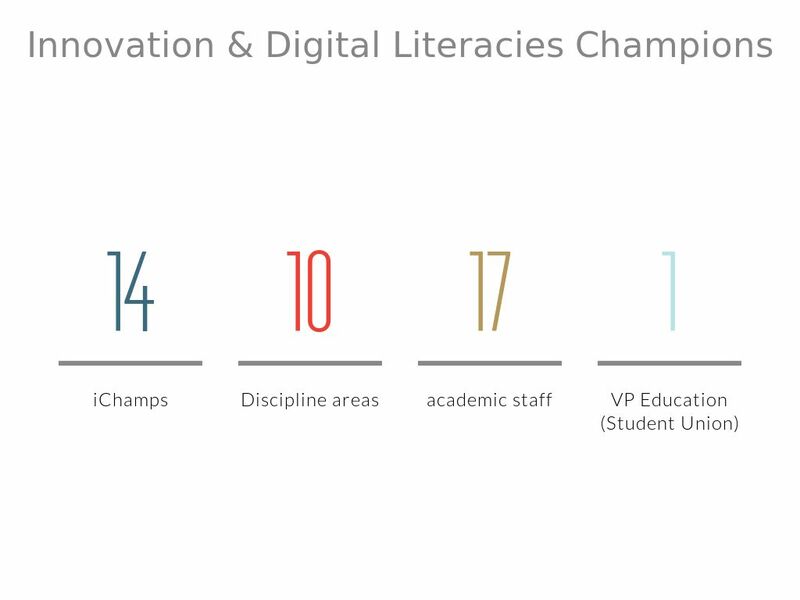 Initially I was aiming for just 8 iChamps to see if there would be a requirement for more after an evaluation period. Opportunities to expand the network have been taken up and an evaluation of the network will be undertaken over the next few months. 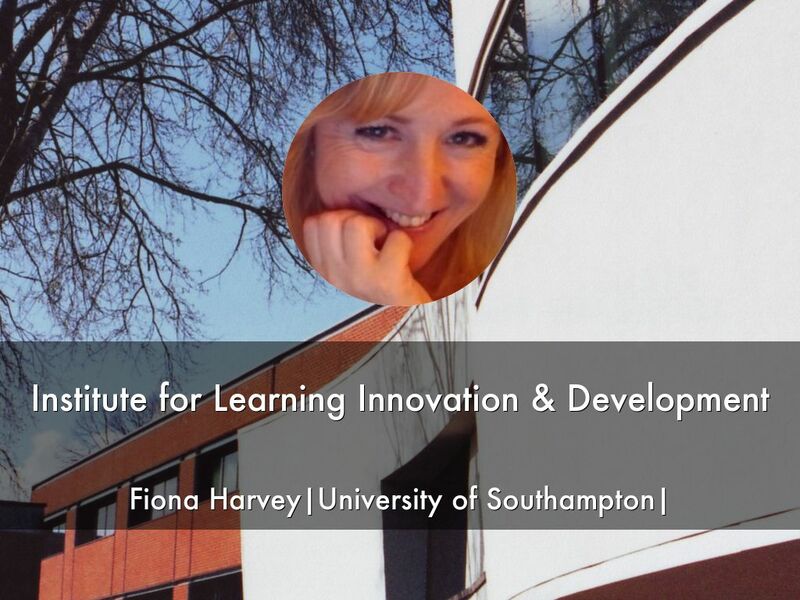 In order to make this work effectively and remain beneficial to both parties, their needs to be involvement of the institute for Learning Innovation and Development. I act as a consultant to the teams that work together. 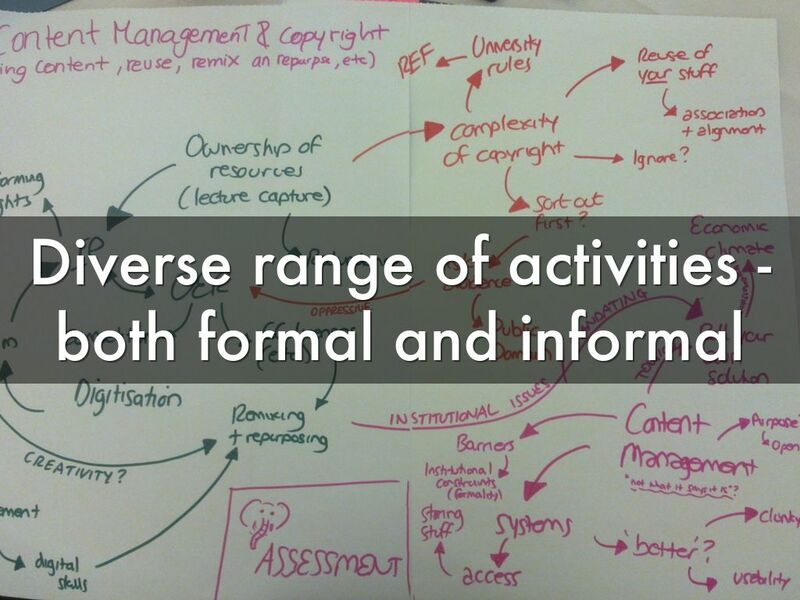 There will always need to be academic oversight - making suggestions and ideas for active learning doesn't just happen because you're a student. 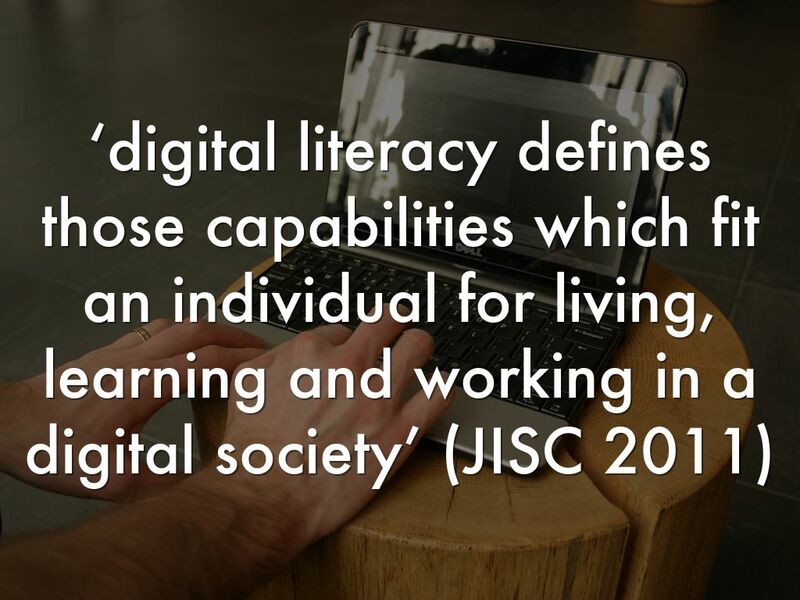 The ILIaD (Innovation) keeps abreast of ideas for active learning and digital literacies whilst the development side offers support. Quality assurance and enhancement go well here and ensure that both sides benefit. 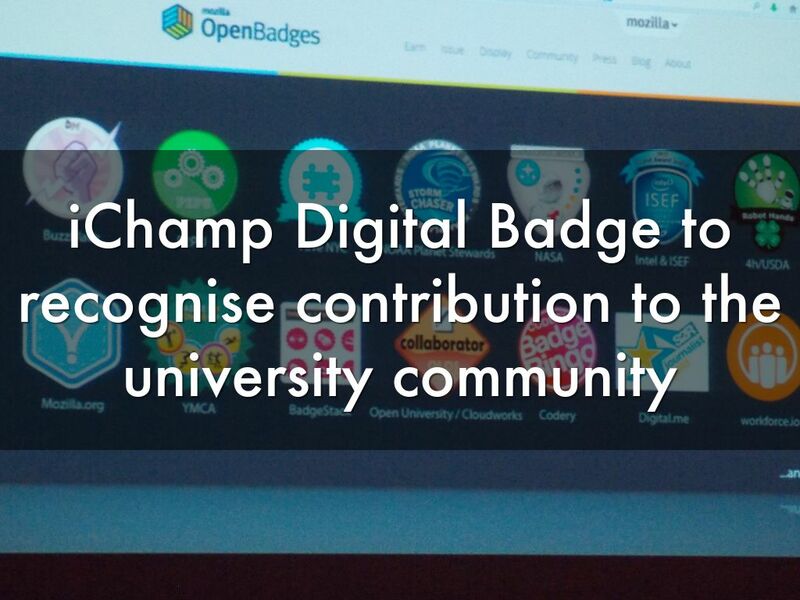 We have in place a mechanism for issuing students with digital badges (an interactive graphic) that can be shown on Linkedin profiles and websites. These are (will be) validated by the University as recognition for the contributions that the iChamps have made as individuals. Although the technical side is complete, (we) will only start to issue once we have processes in place to assure that the evidence submitted is authenticated by an official group within the University. Probably through our existing procedures. Its a work in progress but the students are excited about it. As this is a partnership - both sides have responsibility to ensure its success. 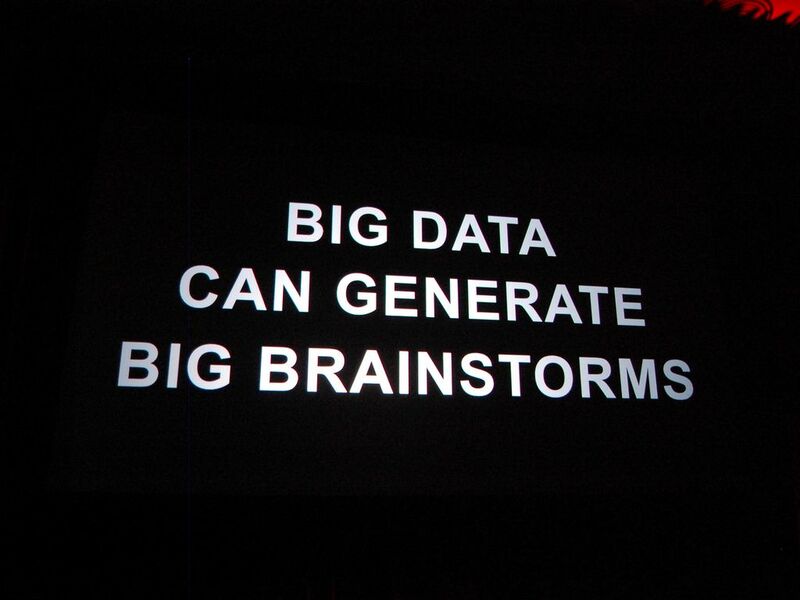 Part of this is attending events to share what has been happening. 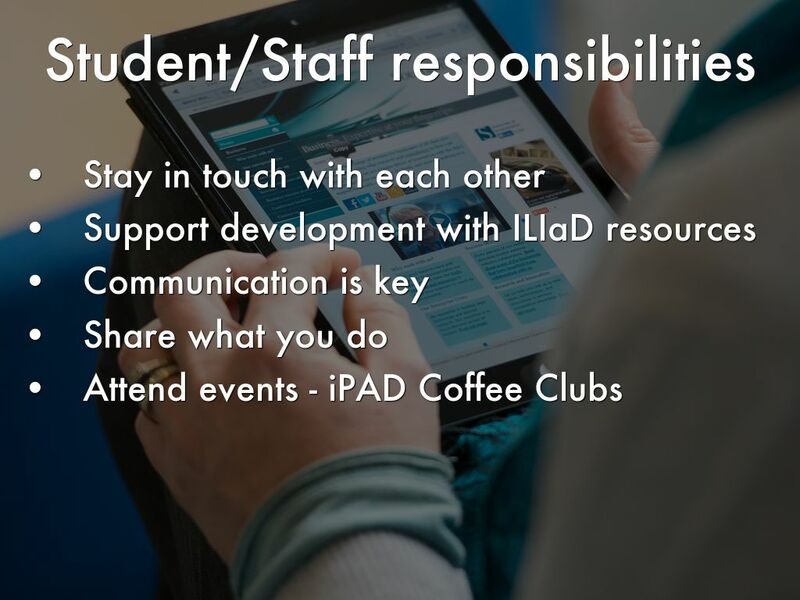 Our iPAD (iPads and Alternative Devices) Coffee Clubs across the campuses have representation from the iChamps (when they can). these are informal events where anyone can come along and discuss how they use their apps and devices. 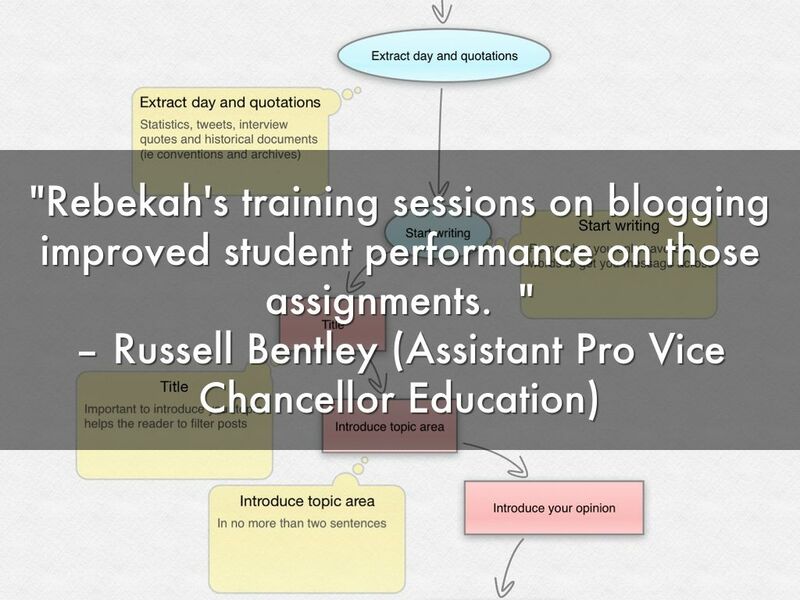 "Rebekah's training sessions on blogging improved student performance on those assignments. " Here are real examples from academics about the benefits that they have noticed working with the iChamps. 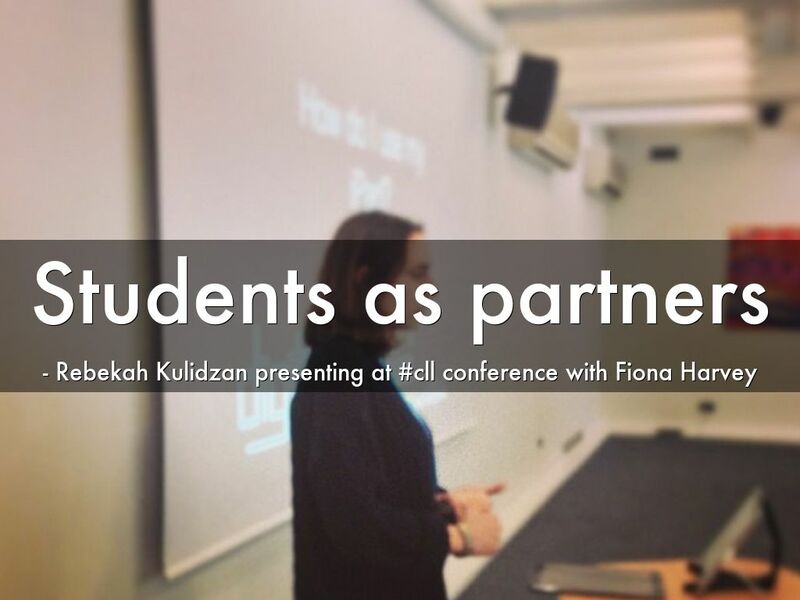 Rebekah Kulidzan is a 2nd year Undergraduate and has been an iChamp since her 1st Year. The background here is a handout that we created together for her session she was running with myself and Russell Bentley on Blogging for the students assessment. 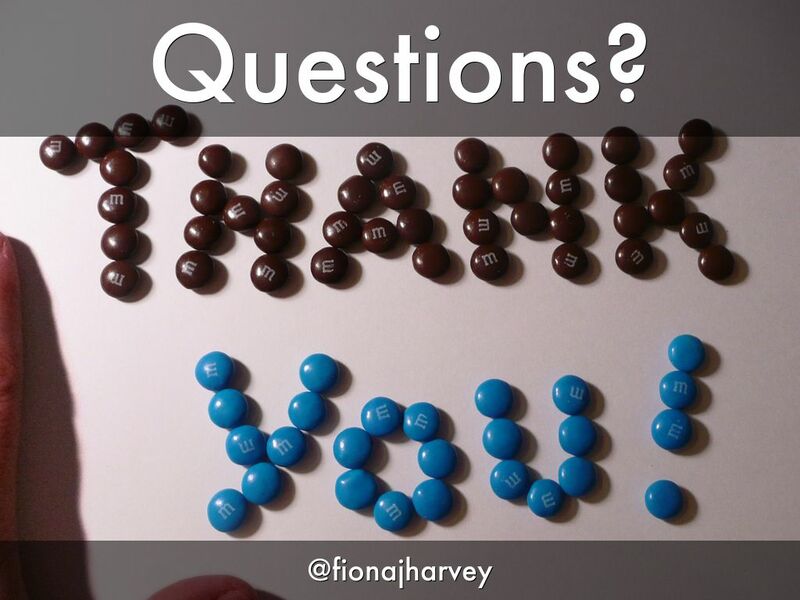 The assessment was a blog 'type' post which was to be submitted in Word, with all the usual academic referencing etc. We used the handout as a tool for the students, once we explained the concepts of blogging. It was real partnership working and we had equal slots during the session. "the strength of the ichamp initiative is the student perspective on the use of learning technology in and out the classroom. 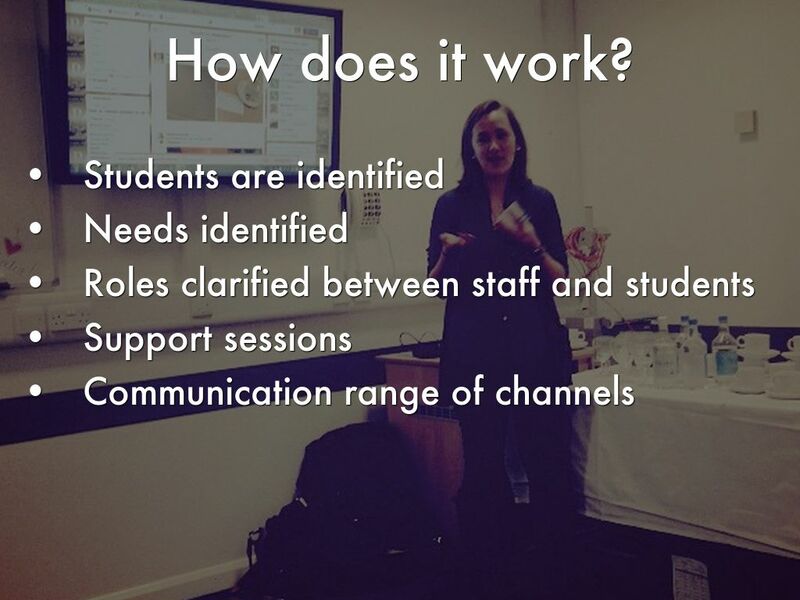 This type of insight is invaluable in choosing between the numerous ways you can try to engage with students. " 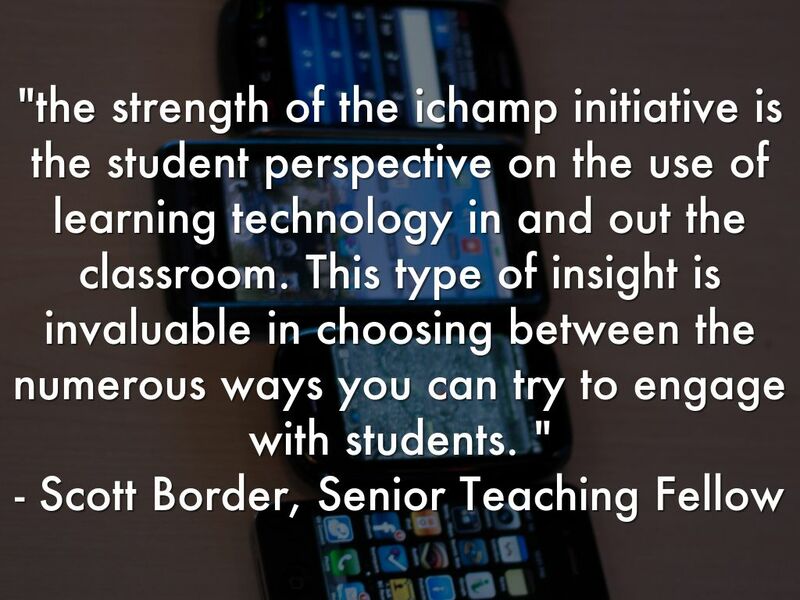 "Personally, I think the strength of the iChamp initiative is the student perspective on the use of learning technology in and out the classroom. This type of insight is invaluable in choosing between the numerous ways you can try to engage with students. Unfortunately, there is often a barrier between faculty members and the student body. Part of that is professionalism and is good, the rest should be broken down as much as possible and this is one way of doing it effectively." 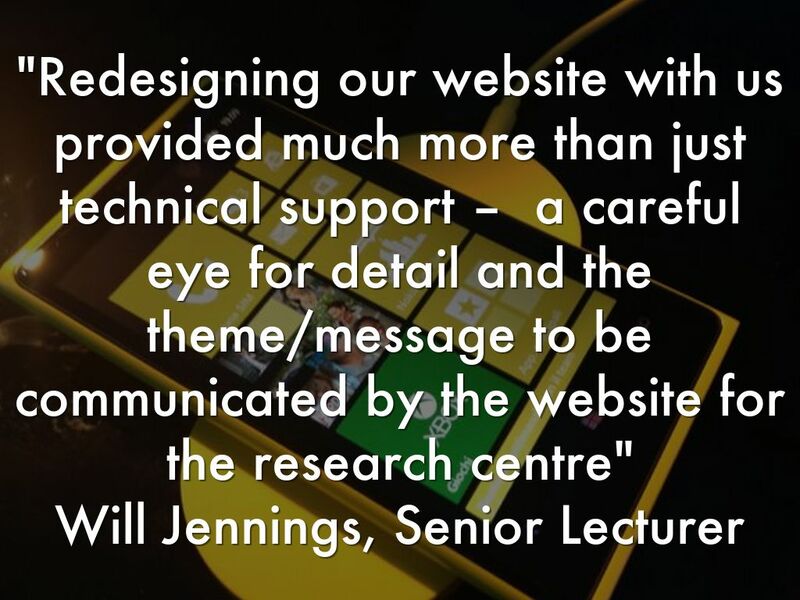 "Redesigning our website with us provided much more than just technical support – a careful eye for detail and the theme/message to be communicated by the website for the research centre"
"The iChamps did a superb job in looking around the academic skills landscape in other institutions and evaluating the resources there. 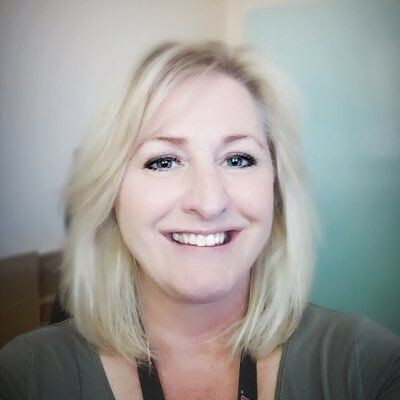 Their report was then integral to developing our view of what we needed to refresh our own academic skills online provision, which has led to an Opportunity project (Julie Reeves & PGR intern) and development in the library (Jane Stephenson)." – Anna Barney, Associate Dean Education and Leader of Transitions Project. If there are any questions or comments please get in touch.